Growing up in a musical family, he started playing the guitar at age 14 and took vocal lessons at the age of 21. 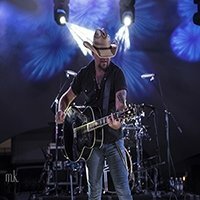 After spending many years performing in local bar circuit he dreamed of moving to Nashville to pursue his musical career. The death of his father in 2007 prompted him to take a leap of faith and head out to Nashville to follow his dreams. When he returned home, friends began approaching him telling him, “congratulations! You finally made it! Confused by these comments, he soon became aware that there was a fairly new country artist named Jason Aldean who he apparently looked like. 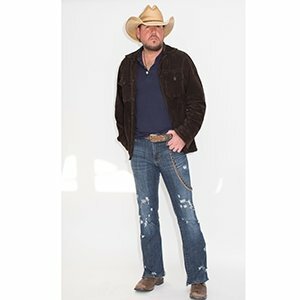 Over the next 4 years, he got approached by the public asking if he was Jason Aldean. 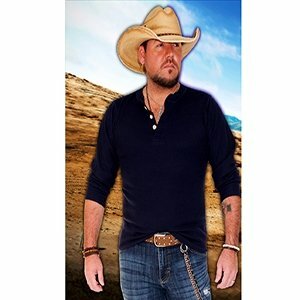 In 2011, when Jason Aldean hit it big with “Dirt Road Anthem” people really started to approach him. 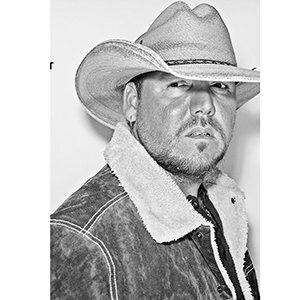 In 2012, he emailed 3 tribute shows in Las Vegas to see if they believed he also looked like Jason Aldean. 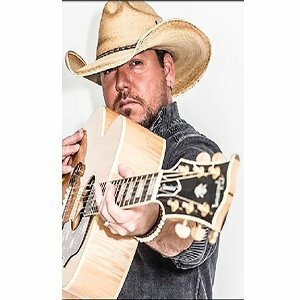 About a week later, Country Superstars, a show at Planet Hollywood in Las Vegas, sent him back an email agreeing he looked like Jason Aldean and 3 months after that he was performing on the Las Vegas Strip as a Jason Aldean Look alike Tribute Artist. 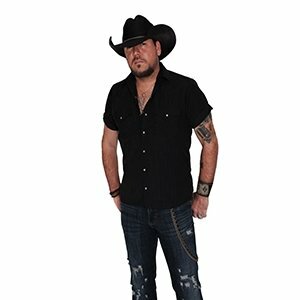 Today, he is traveling nationally booking casinos, cruises, fairs, festivals and clubs as a Jason Aldean Lookalike Impersonator Tribute Artist. For more information regarding booking PLEASE call 954-484-7884.